Don’t Have A Lab Yet…? This Video Will Make You Want To Get One Today! If you watch your friend’s labrador every time you have a chance. And if you go to the pet store to play with Labs every time you pass by one and you enjoy being around friends with Labs or other dog breeds. Then it is time for you to make a decision and to get yourself your own labrador. These dogs are the most popular breed in U.S. and a lot of people who has a Lab can’t stop bragging about his/her dog. They are obsessed with their pet, just like you will be once you get one for yourself. 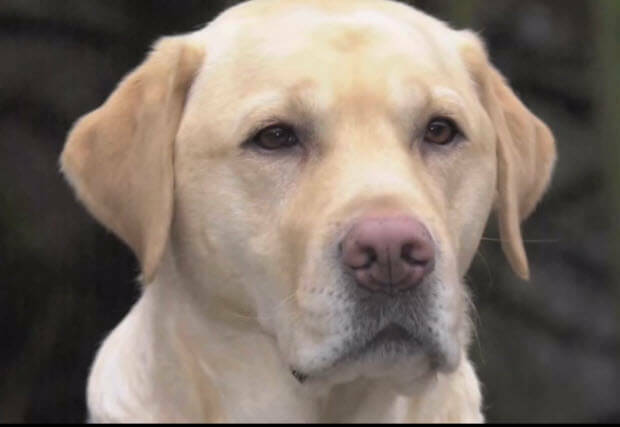 Labradors are very easy to train and easy to maintain as you will see from this video. But you must spend time training your dog to make sure he is behaving and not causing trouble. (AWESOME) This Dog Is Doing 80 Back Flips In A Row! See For Yourself!